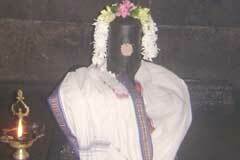 The temple is praised in the Thevaram hymns of Saint Tirugnanasambandar. 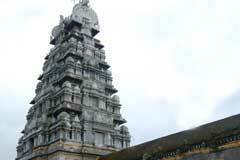 This is the 3rd Shiva temple on the northern bank of Cauvery praised in Thevaram hymns. Vaikasi Visakam in March-April, Purattasi Navarathri in September-October, Karthikai Soma varams-Mondays in November-December are the festivals celebrated in the temple. 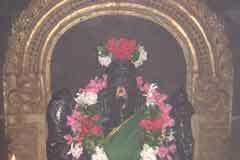 Lord is Swayambumurthy in the temple. 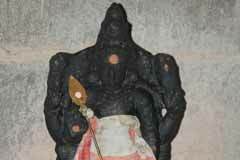 The temple is open from 6.00 a.m. to 11.00 a.m. and from 5.00 p.m. to 7.15 p.m.
Sri Uchinathar Temple, Sivapuri – 608 002, Via Annamalainagar, Cuddalore district. 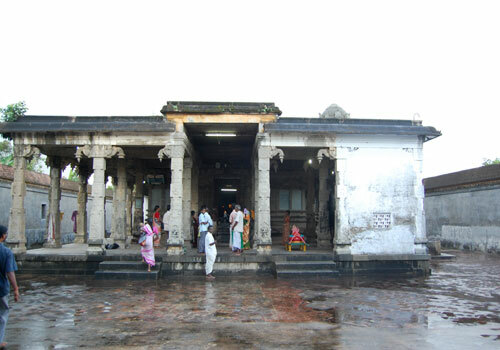 The temple has one prakara. The Rajagopuram is facing east. Lord is facing east and Ambica south. 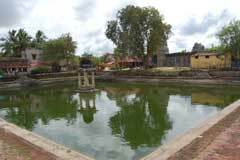 This is one of the sacred places where Lord Shiva granted darshan to Sage Agasthya. 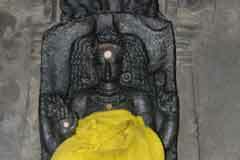 Lord Shiva and Mother Parvathi appear in their wedding posture behind the Shivalinga. 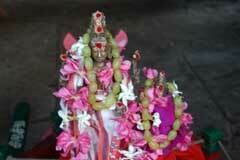 During his stay in Chidambaram, Sambandar used to come to this temple everyday to worship the Lord. The places around Chidambaram were once green with paddy fields, hence the name of the place Tirunelvoyil, presently called Sivapuri. The temple is in this place. After Mother Parvathi fed Gnanasambandar with Wisdom Milk (Gnanappal in Tamil), Lord Shiva too offered food to the saint. 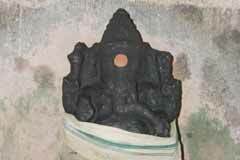 Miracle Based: Lord Shiva is swayambumurthy in the temple. 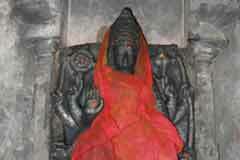 Sivapuri is 3 km from Chidamabaram on the Kavarapattu road.